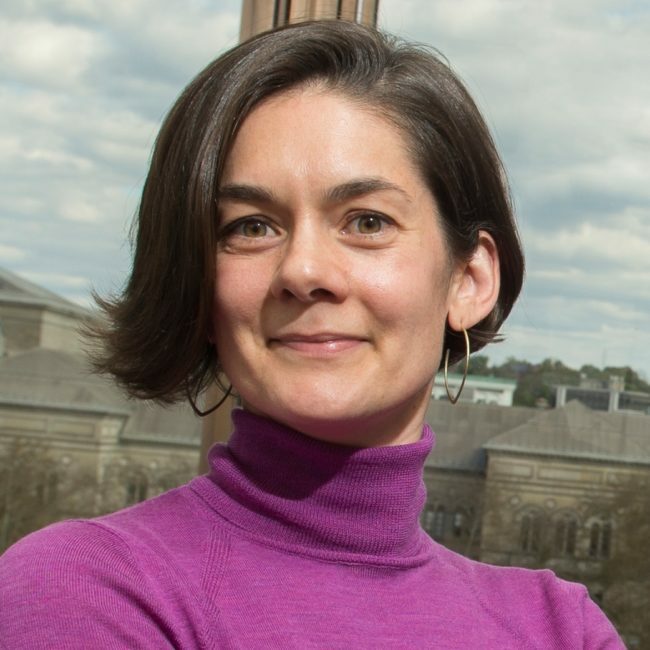 Lindsay C. Page is an assistant professor of research methodology at the University of Pittsburgh School of Education and a research scientist at Pitt’s Learning Research and Development Center. Her work focuses on quantitative methods and their application to questions regarding the effectiveness of educational policies and programs across the pre-school to postsecondary spectrum. Much of her recent work has involved the implementation of large-scale randomized trials to investigate innovative strategies for improving students’ transition to and through college. Lindsay’s research has been published in a variety of academic journals, and she is the co-author of a book on “summer melt,” the phenomenon that college-intending students fail to transition successfully from high school to college. Her work has received significant media attention, having been covered by outlets such as Morning Edition and Marketplace on National Public Radio and in the L.A. Times and New York Times, among others. She holds a doctorate in quantitative policy analysis and master’s degrees in statistics and in education policy from Harvard University.